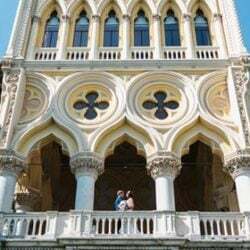 Torri del Benaco: not just a civil wedding! 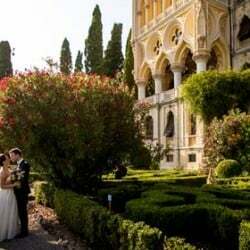 Home » Lake Garda Weddings » Torri del Benaco weddings » Torri del Benaco: not just a civil wedding! 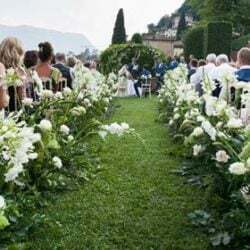 Lake Garda is known all over the world for its beauty, but, above all it remains one of the top locations for celebrating a romantic and unforgettable wedding abroad. This Lake is very big and offers many opportunities to realize the dream of a unique day. 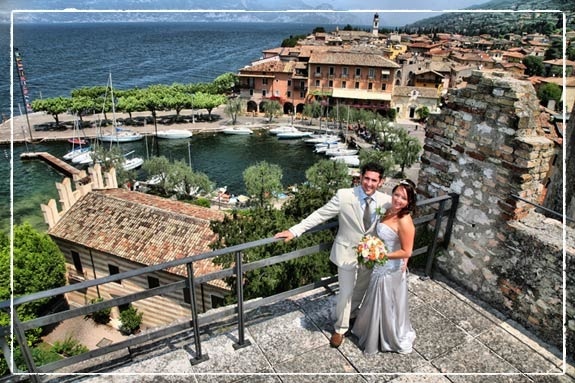 If you’ve always imagined getting married in an ancient castle overlooking a breathtaking lake view, well, Torri del Benaco is the place! 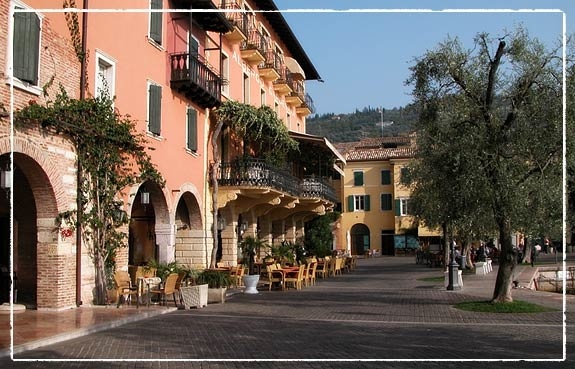 This is a lovely old town, also known as the Olive Riviera, located at the foot of Monte Baldo. Here, the nature of the surroundings is really impressive and characterized by stunning pine woods, olive groves and lemon orchards. 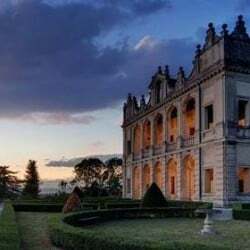 This incredible place allows the couples to celebrate their civil wedding ceremony directly at the castle located in the center of the town or, in alternative, in the ancient Church of San Giovanni. 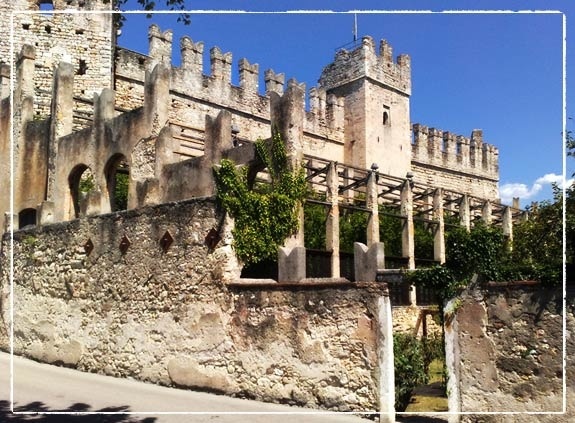 The castle, just few meters away from the harbour, was made to defend the city and has three towers, all of which is surrounded by the ruins of the town walls that protected the town of Torri del Benaco. People of Torri del Benaco are very proud of this monument so well maintained during the centuries and where you still can feel a magic atmosphere. 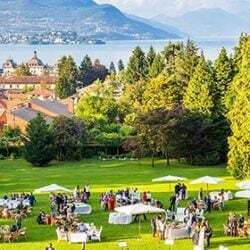 The splendid ceremony can be celebrated directly on the tower terrace, overlooking the Lake, if the number of guests is small (max 15). Otherwise, it’s available the romantic Lemon Groves at the foot of the castle. The lemon grove holds up to 40 people standing (seated places are only for Bride and Groom). 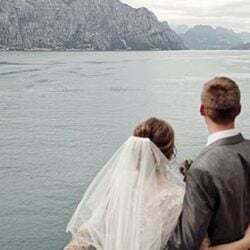 If your idea is instead to mix up civil and religious, the alternative option is having the civil ceremony at the Church of San Giovanni which is also located in Torri center and just few meters away from the Lake. Although formerly a church, this venue will celebrate only civil wedding ceremonies! 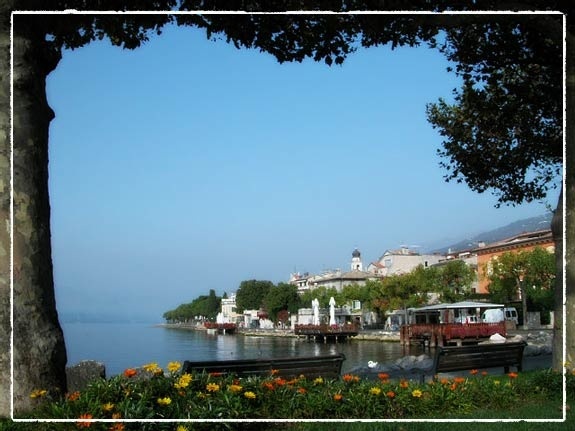 After this unforgettable celebration, Torri del Benaco hides many beautiful spots for your forever pictures: such as the picturesque harbour plenty of small boats and the characteristic old center of the town. 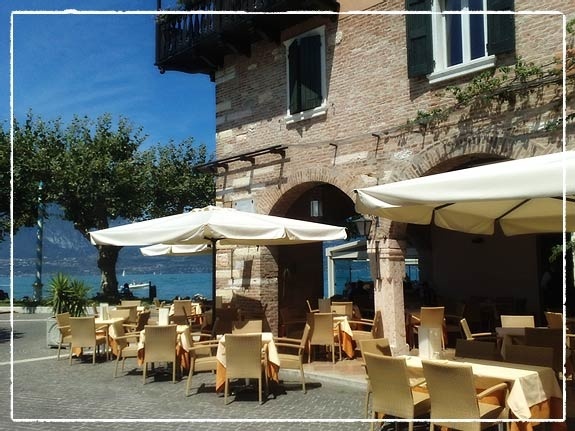 Here, a delicious aperitif with your guests can be arranged in a typical bar or tavern where, overlooking the landscape, where you can sip a glass of champagne enjoying the breathtaking sunset of the wonderful Lake Garda. 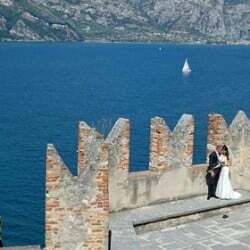 For any information about wedding in Torri del Benaco, Lake Garda please contact Angela and Katiuscia. 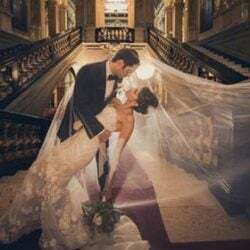 3 Responses to Torri del Benaco: not just a civil wedding! 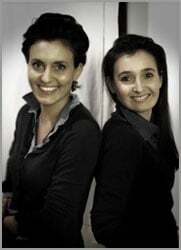 please can you provide me with some information on civil ceremony in the lemon groves in torri del benaco. 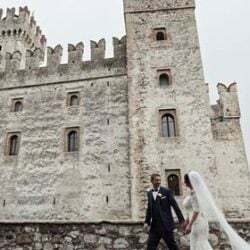 Hi, I am interested to know further package details you have for a small intimate wedding at Torri del Benaco, including the tower at the castle for a small ceromony or the church of San Giovanni. This would be for sept 2015. Hi Nicola, thanks for your kind request. We are sending some further detail by email. Torri del Benaco offers 3 different venues for a civil wedding, all beautiful and with specific characteristics. What makes this small village special is that everything is at walking distance and even in peak season it is a small quiet village tied to its traditions. A really quaint corner of Italy!